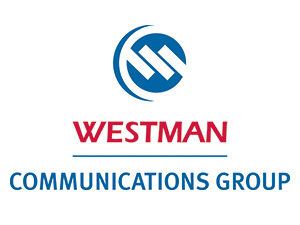 Westman Communications Group (Westman) is investing over $300,000 in network and plant enhancements in Swan River. The network upgrade allows Westman to provide faster, more reliable Internet speeds and additional capacity to accommodate the increasing demand for Westman services. continue enjoying a superior customer experience for high-speed Internet, digital TV and home phone services”. This network upgrade started at the beginning of this month and will occur in two phases that will see the project completed by late spring. For more information on Westman services or planned network upgrades, call 1.800.665.3337 or visit www.westmancom.com.